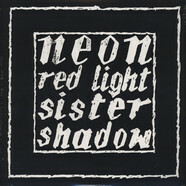 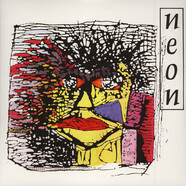 Neon is not a common name for italian post punk lovers. 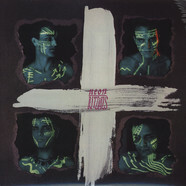 Born in Florence, the cradle of peninsula's wave, they were probably the first important post punk gothic band in our country and they are still nowadays one of the most active band in 80's Italian new wave time, still marking Italian rock history. 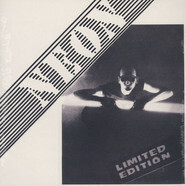 The band, which was born first as a duo at the end of the 70's in Florence's undeground culture, soon stands out for its KRAFTWERK and new wave icons' synth, which made their style a unique 80's cultural dream's specimen, together with newromantic and post punk tought of bands like JOY DIVISION, ULTRAVOX and HUMAN LEAGUE. 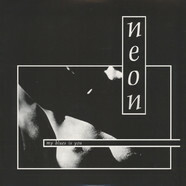 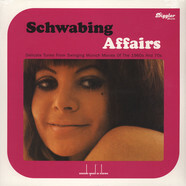 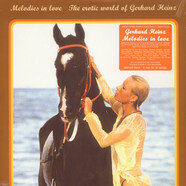 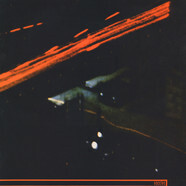 In 1980, the band got off to an electronic start with the single Information of death, and later, through several line up changes, it achieves to synthetize a mix of obsessive electro sounds, obscure athmospheres and quite original pop melodies which take shapes in later works like Tapes of darkness (1981), Obsession (1982), My blues is you (1983), Dark age (1984); in 1985 Rituals sanctioned Neon as the best Italian new wave band of that year. 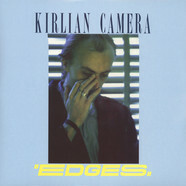 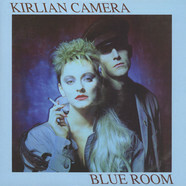 Neon - Informations Of Death 12"
Kirlian Camera - Edges Yellow Vinyl Edition 12"
Kirlian Camera - Edges 12"
Kirlian Camera - Blue Room Black Vinyl Edition 12"